Each book has a hyperlinked list of contents and brief explanatory notes. You can download them free below as epub, mobi (Kindle) or pdf files. No file is larger than about 500 KB. More titles will be added regularly. 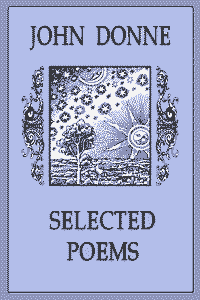 This book contains works by over 50 poets, from Chaucer to Rupert Brooke, some famous, some less well-known. 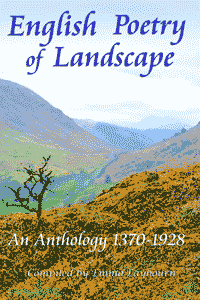 The poems are arranged chronologically, showing how attitudes to landscape have shifted through the centuries. 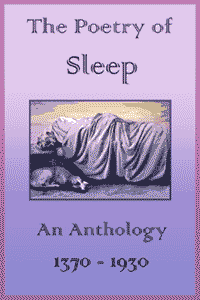 This collection contains eighty poems about sleep (and the lack of it), from Chaucer to the 20th Century. Poems are arranged chronologically. This contains seventy of the 17th century poet's best-known love poems, elegies and religious verses. 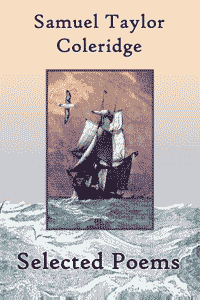 Includes The Rime of the Ancient Mariner, Kubla Khan, the conversation poems and other notable works. There is also a separate pdf of The Rime of the Ancient Mariner (full text with line numbers). 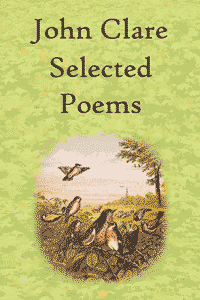 This includes Keats's most famous works, including the Odes and the whole of Hyperion, as well as lesser-known poems. 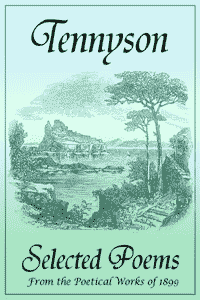 A collection of ninety poems and extracts by the 19th century poet of nature and rural life. This collection includes Tennyson's best-known shorter works in full, and extracts from longer and lesser-known poems, with explanatory notes. 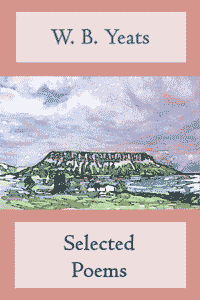 This collection contains over a hundred poems by Ireland's most famous poet. More ebooks will be added in the future. These books were compiled as a labour of love; please feel free to copy or use them for any non-commercial purpose. 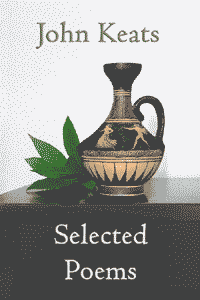 Project Gutenberg for free ebooks. See the classic novels, abridged. Mobi and epub ebooks were created using the excellent free software from Calibre.